Carbon Combs are made of carbon material. They are static free, heat resistant (up to 200 °C ) and incredibly lightweight, wighing less than one ounce. They won't bend or break (very strong). Finely created teeth are gentle for hair and scalp. Highly durable. 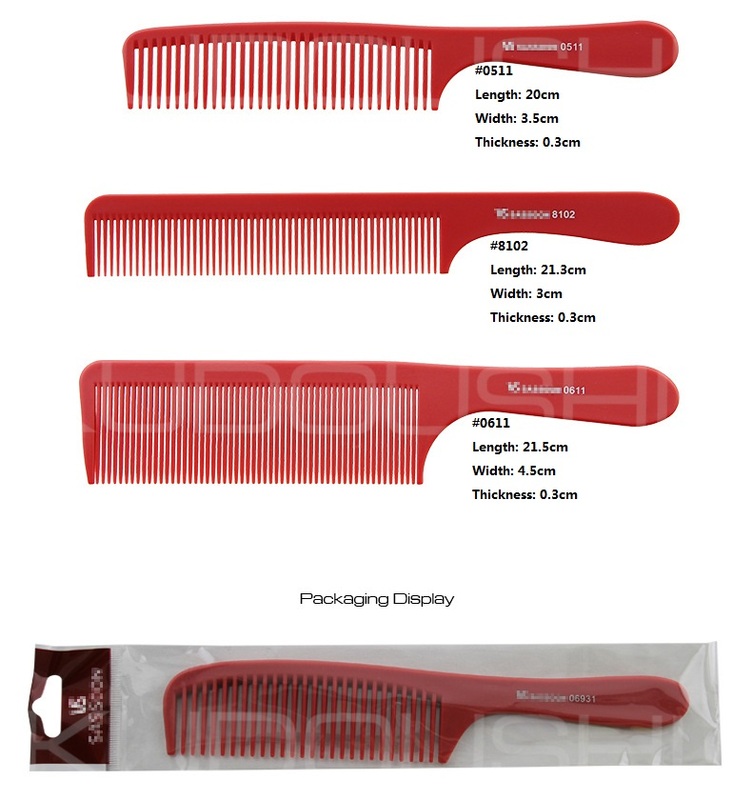 Carbon comb is the best for healthy and beautiful hair. 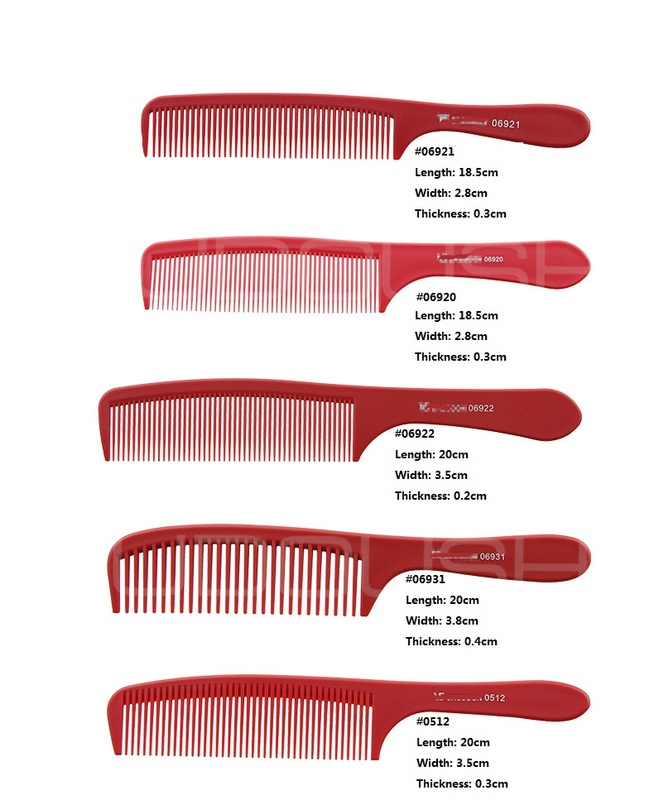 Fine and wide tooth combs are Traditional Style Combs: This type of comb is divided in two parts and one part have a close and the other a wide tooth. 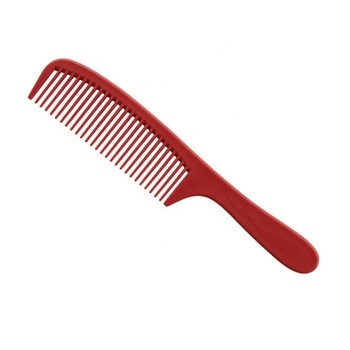 This type of comb is used regularly. 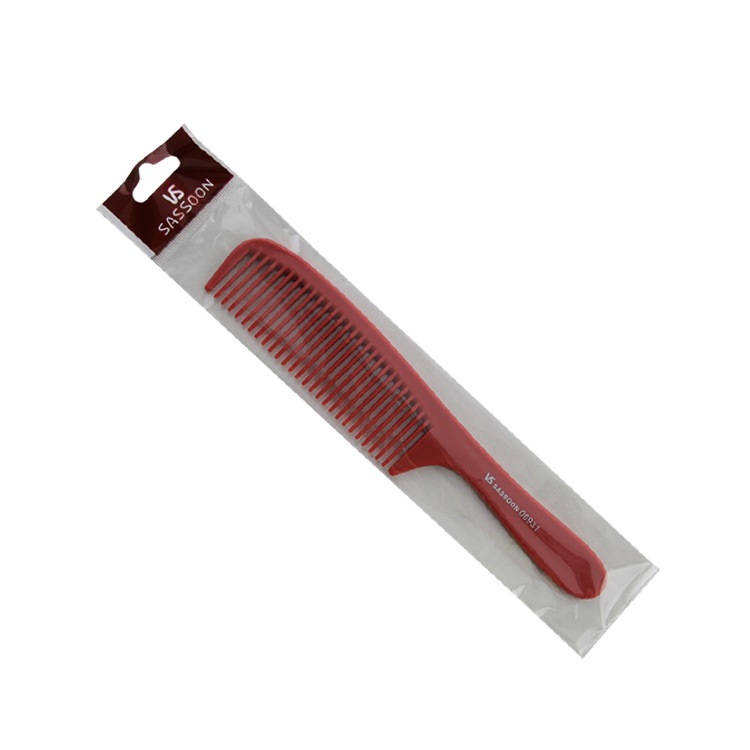 It has general uses such as Straightening/Smoothening hair, parting hair, separating hair for cutting and for styling. As a young and growing group, a reliable reputation means so much to us. We stick to our motto of "good quality, the best price, on-time delivery and professional services". We have won a good reputation among customers with good quality, competitive prices and advanced techniques since our establishment. 1. 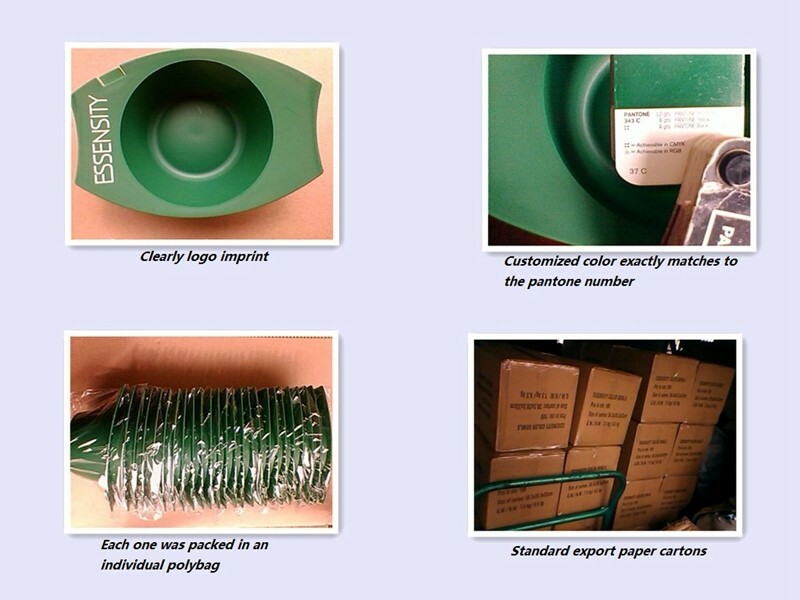 We do any color as long as clients supply the pantone number. 2. We make a clear logo imprint. 3. We offer different package as per clents' request. A: We are a trading company with full experience in a full line of salone products. We also run a factory which produces salon garments, like aprons, cutting capes, bath robes, barber jackets and so on. A: Most of the samples are free for customiers on the basis of freight collected. Q: How long will it take to get sample? A: For sample, usually it takes 5 working days. 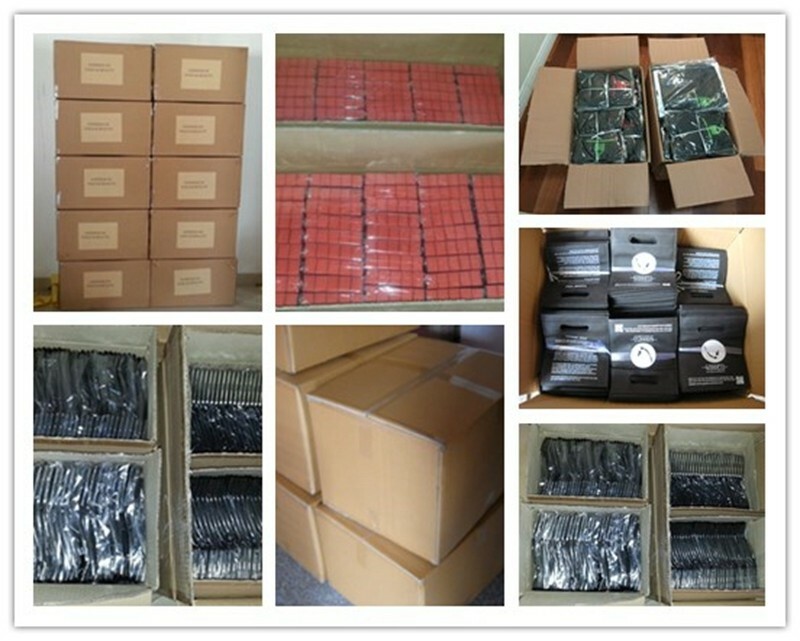 Customized products will take 10 working days. 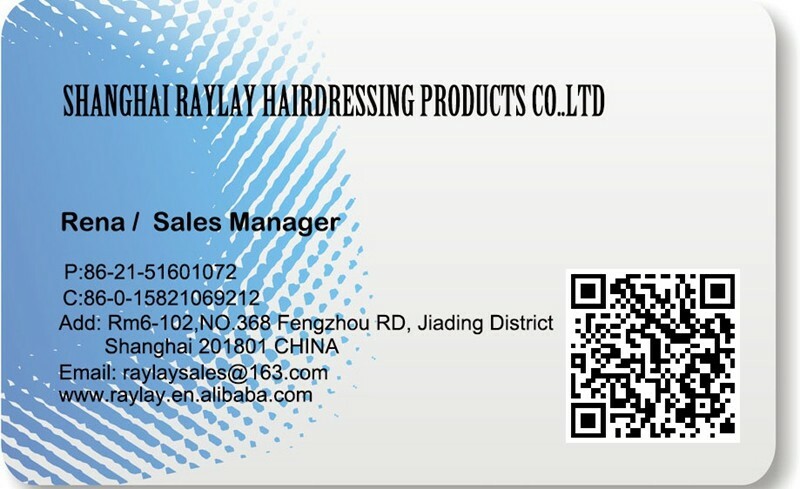 A: Alibaba trade assurance to pay on line is first recommended. We also accept T/T, WESTERN UNION, PAYPAL for sample charge or small amount.